As everyone is now aware, Spotlight was the surprise winner for Best Picture according to The Academy. I was as shocked as most others who thought that The Revenant would be a slam dunk. I was wrong, so I was compelled to see what this movie was all about. Scratch that, I was more than compelled, I was chomping at the bit and foaming at the mouth due to the subject material of the movie, the vile and predatory nature of the institution of The Catholic Church. 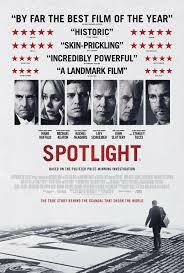 Spotlight was a riveting movie that exposed the massive scandal of child molestation and subsequent cover up by The Catholic Church. 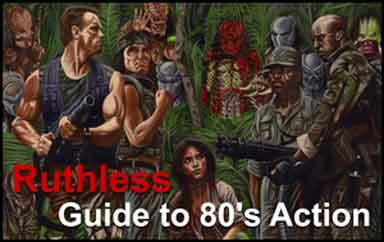 This movie was based on what is unfortunately and tragically a true story. The city was Boston, and Boston was a city of solid and long-standing tradition. You had a city of proud Irish Immigrants who were rabid Red Sox fans and even more rabid members of the Catholic Church. As powerful as the allegiance to the Red Sox was, there was an even more powerful and evil institution that had been operating in Boston with total impunity. The film opens with a scene set in the 1950s as a priest who had been accused of unspeakable crimes was released from jail. The film then cuts forward to 2001 to The Boston Globe and a new editor in Marty Baron (Liev Schrieber). Liev was a Jew and an outsider. 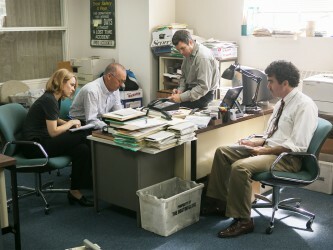 His immediate focus was Spotlight, which was a Special Ops team of reporters made up of managing editor Robby Robinson (Michael Keaton), Sacha Pfeiffer (Rachel McAdams), Matt Carroll (Brian D’Arcy Adams), and Mike Rezendes (Mark Ruffalo). 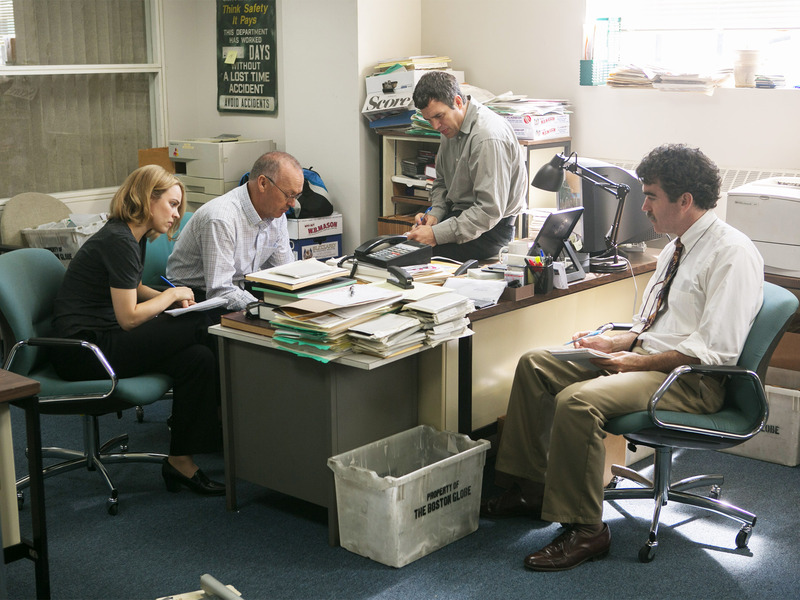 It becomes readily apparent that the abuse of the Church had only gotten worse in the subsequent 50 years, so The Boston Globe decided to do something about it.The Spotlight team started to shovel the dirt, and the uncovering revealed decay and rot beyond their expectations. As you might imagine, the resistance to the investigative reporting was everywhere as the power of the evil institution was wielded at every turn. Do you think the Men in Blue protected their own? Try the Church and the men in Robes. The Spotlight team was not easily discouraged though, and the stronger the headwinds became, the more impassioned were their efforts, especially after witnessing the horror of the broken lives of the victims. Spotlight was a film of clinical precision. It was also a film restrained by the facts, in that it was based on events that really happened and are still happening. 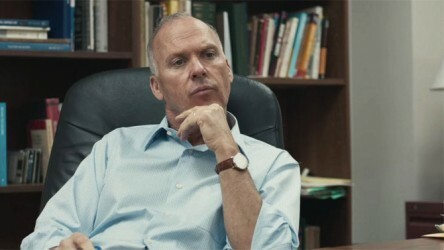 The stable of actors in Spotlight was superb, headed by the actor who should have won Best Actor last year, Michael Keaton. I also was dazzled by the performances of Mark Ruffalo, as an emotionally involved reporter, and Stanley Tucci, who played the exasperated lawyer who was continually thwarted by a powerful foe, The Roman Catholic Church. Michael Cyril Creighton was wonderful as the victim Joe Crowley, the most emotional character in the film. His innocence was stolen from him by a power figure that he trusted, and he came across like a beaten puppy. Michael Countryman also bears mention as Richard Gillman, the victim’s advocate that had endured a lifetime of ridicule and stonewalling. He was a jerking wreck and gun shy of anyone and everyone. Rejection and disappointment were his constant companions. Spotlight was a great film. The dialogue was crisp and not one line or scene was wasted, but I was disappointed. I know that the film was based on what happened in real life, but I came away feeling empty and angry because I know that this abuse is still happening. The Church is an evil institution and this evil is demonstrated by how it merely shuffled problem priests around instead of taking them out of the system. There was no punishment or accounting at all, on the contrary, the pedophiles merely move on to a new hunting ground, chock full of fresh prey. I was disappointed because I wanted to see priests dashed to the pavement like Father Karras in The Exorcist. 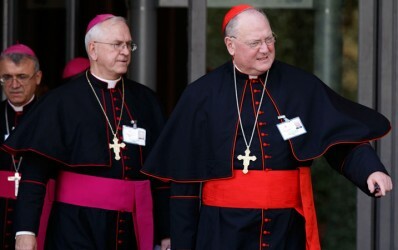 I wanted to see these collared creeps lowered upside down into a vat containing the boiling excrement of their victims. I wanted the Church locked and shuttered and put out of business forever. I was infuriated knowing that The Church will continue to attract perverts and priests who know that their occupation will supply them with a steady stream of trusting victims. The Church has had to merely pay off the victims, to shut them up, and guess where the money comes from? It is a vicious and ugly cycle of the abuse of power, with little reckoning or accountability.